Description: Consignment store for women. Carries items by Lilly Pulitzer, Diane Von Furstenberg, Coach, Hermes, Brooks Brothers and Vineyard Vines. Description: Vintage and contemporary clothes and accessories for men and women. Carries items by Burberry, Coach, Hermes, Brooks Brothers, RalphLauren and Diane Von Furstenberg. 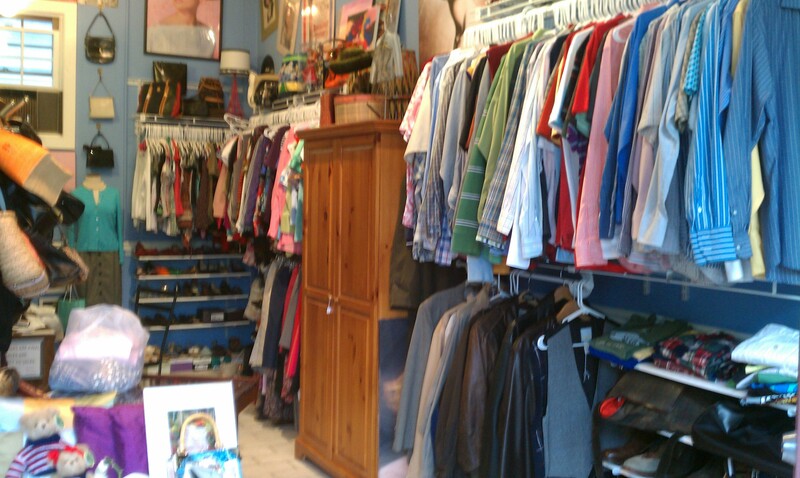 Description: Small but surprisingly good consignment shop with selections for men and women. They are very well-organized and have everything from vintage to preppy: shirts, dresses, pants, jackets, scarves, shoes and accessories. Plenty of Ralph Lauren, Lacoste, Eddie Bauer and J. Crew 100% cotton shirts. Super nice and helpful staff – a complete departure from the rather indifferent Junior League shop staff in the same town. Well worth a trip if you’re in the area. Recent Finds: Short sleeved 2-button pink Lacoste (a classic preppy item, practically brand new) for $20.00 and a J. Crew tattersall shirt for $15.00. What i don’t realize is if truth be told how you’re no longer really a lot more smartly-appreciated than you may be right now.